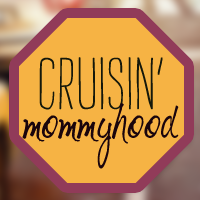 Cruisin' Mommyhood: DO NOT HIRE ANAMAE LIVRANDO! DO NOT HIRE ANAMAE LIVRANDO! 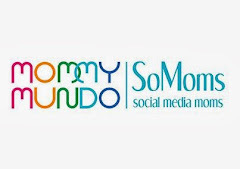 Beware, mommies! Anamae poisons her employers and steals from them when they are in the hospital. She was arrested last 2008 but managed to escape. She was employed by a Filipino-Chinese family and did the same modus operandi. 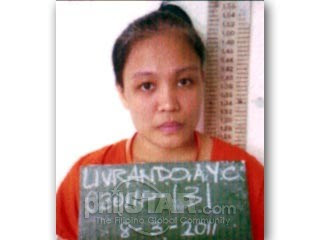 She was apprehended in Binondo last August 2011.